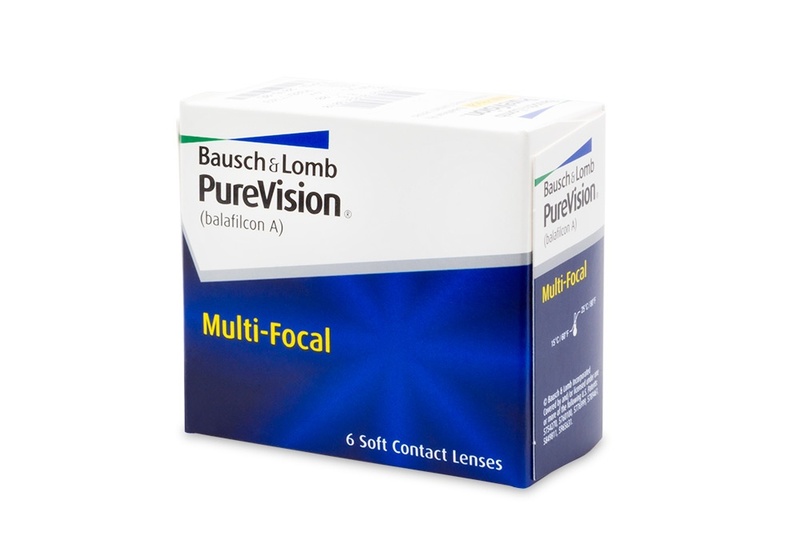 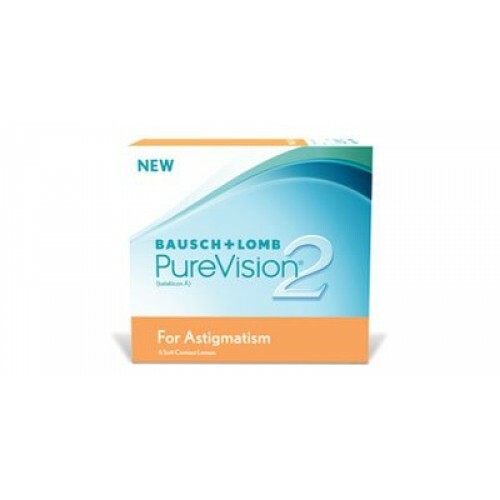 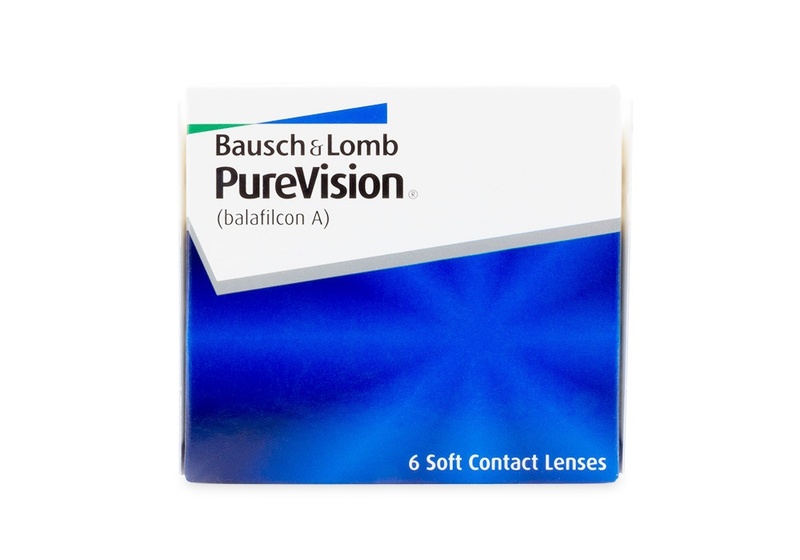 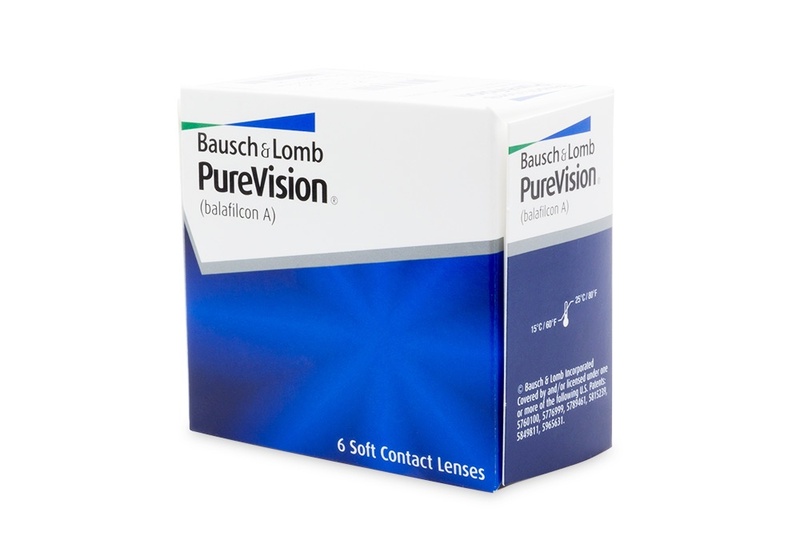 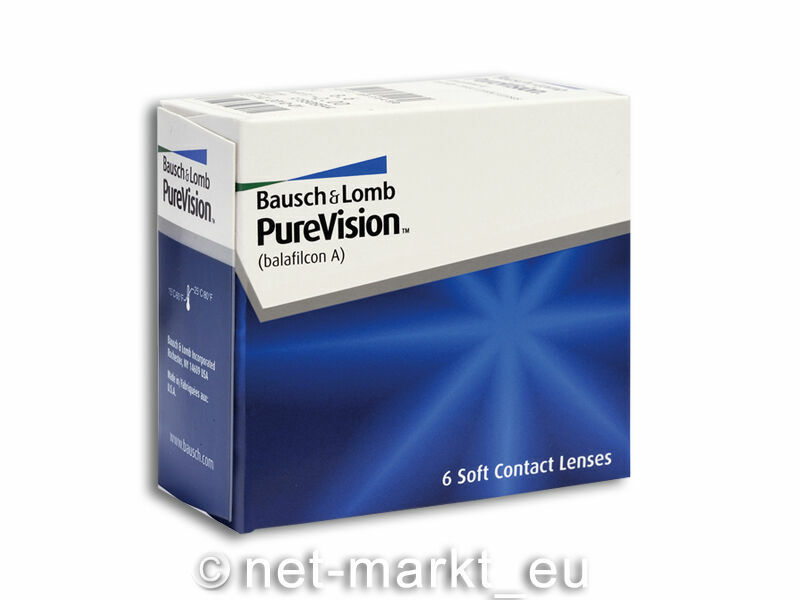 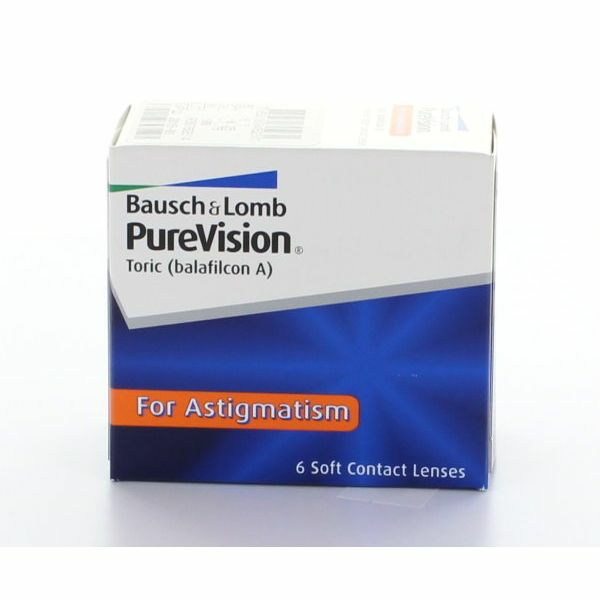 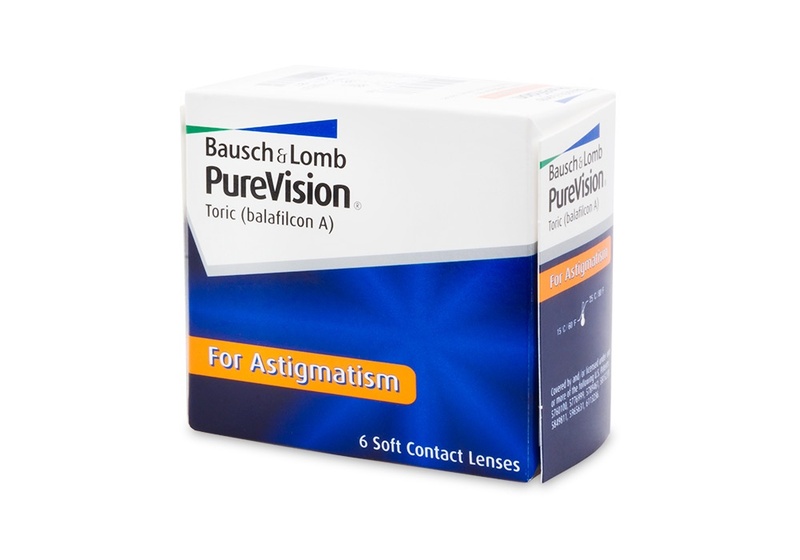 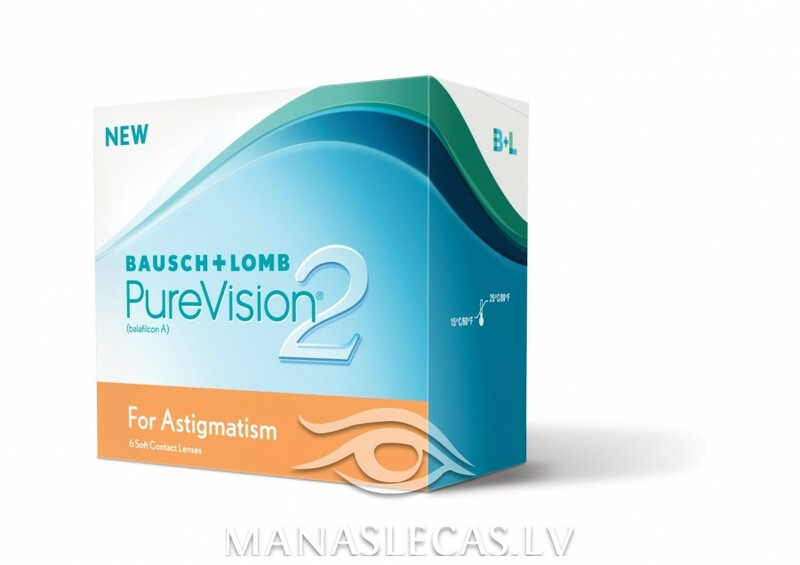 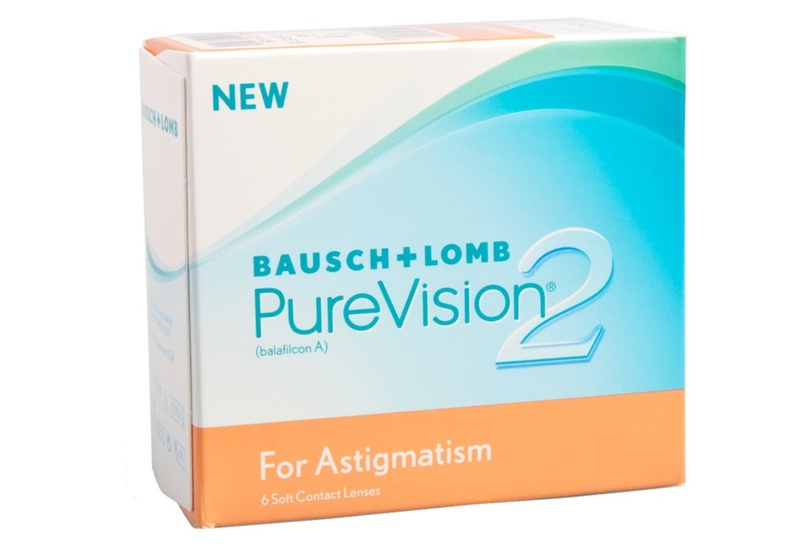 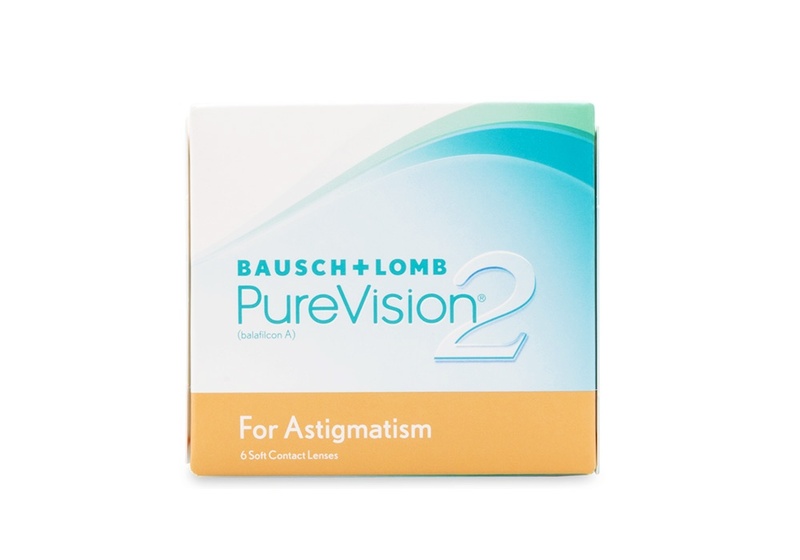 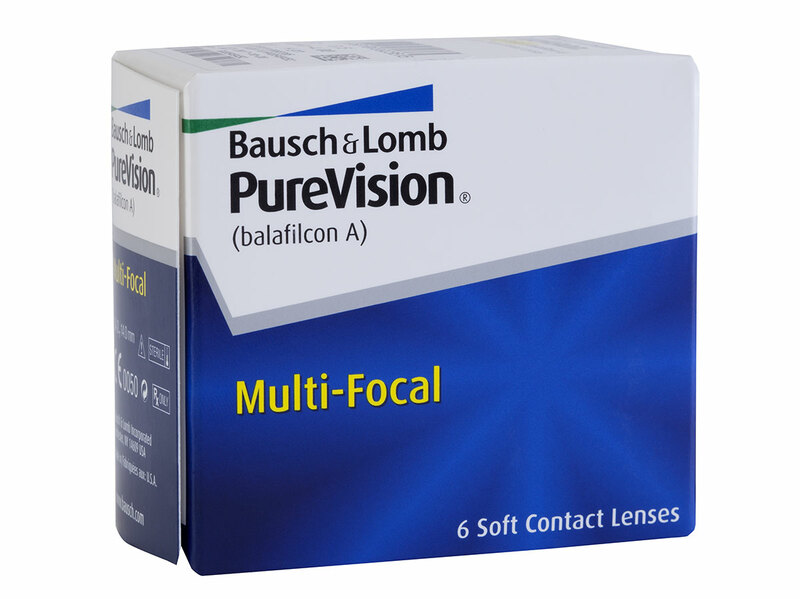 Bausch + Lomb PureVision contact lenses are indicated for the correction of nearsightedness (myopia) and farsightedness (hyperopia). 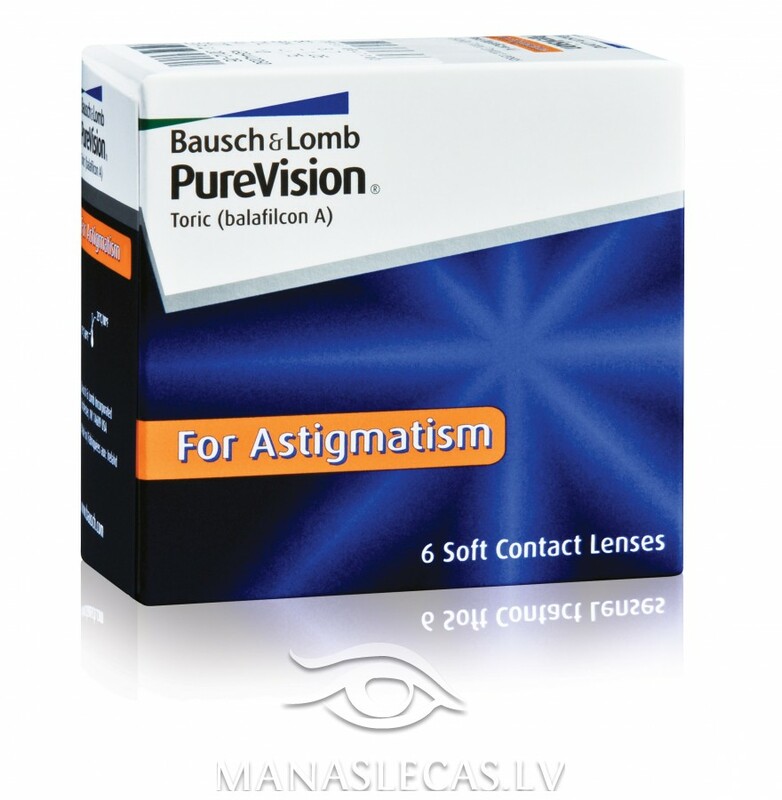 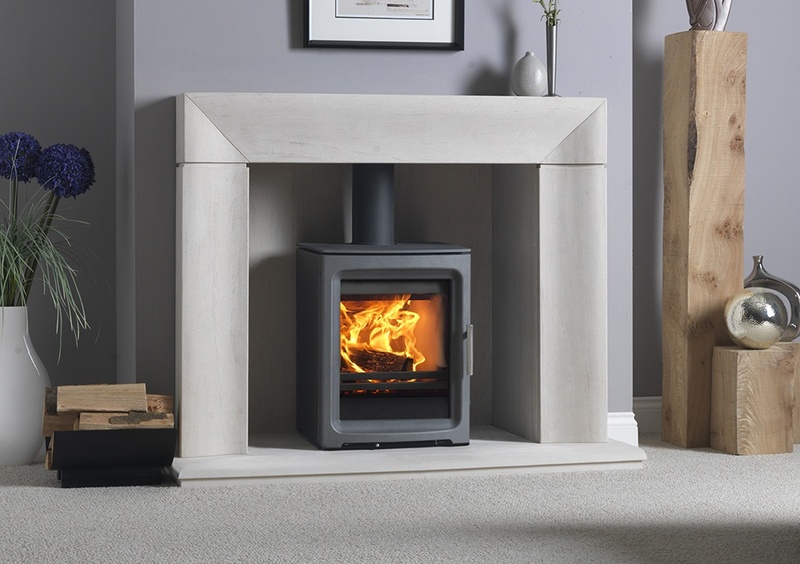 They are made using our unique AerGel material, delivering exceptional vision, with outstanding comfort and health. 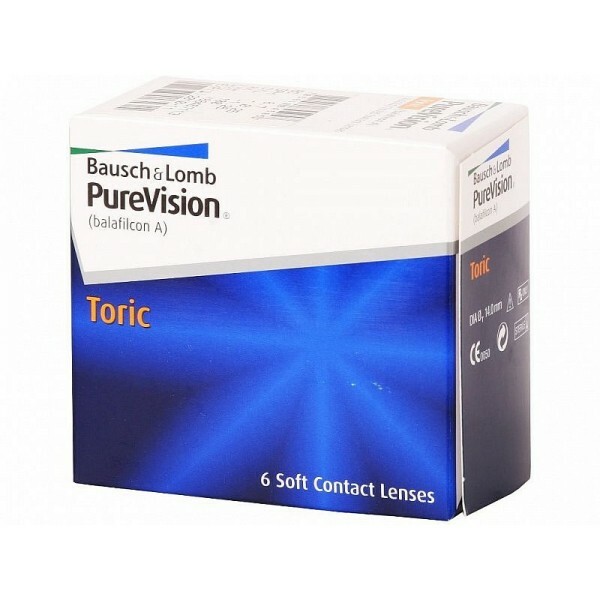 They allow a high level of oxygen to reach your eyes, and resist protein buildup – your lenses stay comfortable all day long.